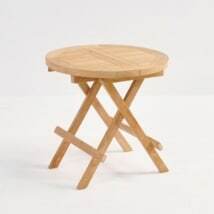 This a-grade teak outdoor coffee table is the perfect side table for your outdoor patio whether it is big or small. 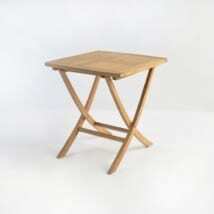 Outdoor side tables are perfect to pair next to a lounge chair or outdoor sofa to hold drinks or accessories. 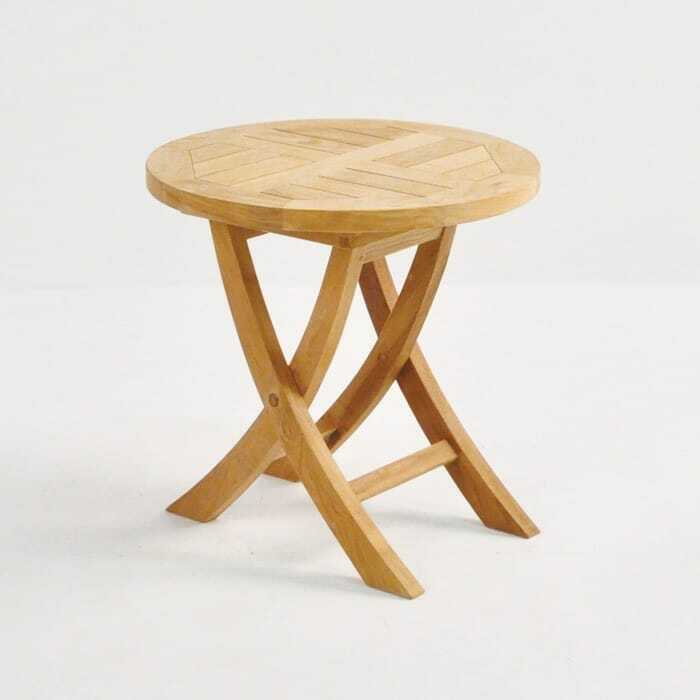 Our round folding table is made of a-grade teak and extremely useful. It is small and easy to move wherever you need it. Add a few of these round folding coffee tables to your outdoor space to complete a seating collection. 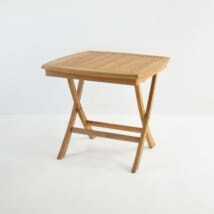 A-grade teak is an excellent material to use outdoors. 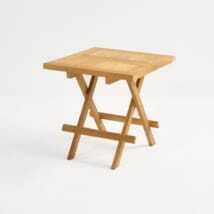 The quality and construction of this small table is the very best. We have over 85 outdoor accent tables to choose from.